What a crazy week! My son came and went for his last visit before being deployed. As I wrestled with coming to grips with this, I was presented with a couple of new art opportunities, some exciting art news, and my book is in the midst of being edited. Add to this finishing an article , working on the next installment of my online workshop, doing an interview with Carmen Torbus, conferences at school, end of the school year activities, two family graduations, and you get a somewhat frazzled look into my life this week. And you know what? As frazzled as I feel right now, I wouldn’t change it for the world. Life is good. Busy but good. My husband told me to breathe and live your book. He’s right. this is exactly what Living Art at the Speed of Life is all about. How exciting this all must be for you! Congratulations. I actually asked for your book at Hasting’s yesterday, but then realized it wasn’t out yet. Duh, Heather. LOL I am just so anxious to have a copy of your book and see what you have come up with next. 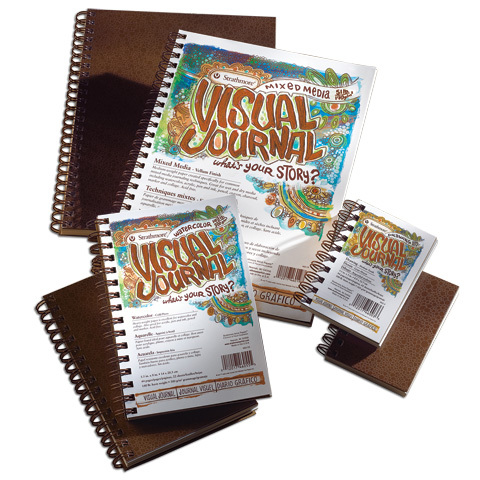 I think it is great about the new visual journals and being asked to do demo’s for them. You are just amazing and hang in there and just keep on doing all your wonderful things. Remeber you have so many people out here rooting for you. I will put your family on our family prayer list. It can never hurt to have tons of people praying for you and yours. I hope that your son comes home soon safe and sound. Keep your chin up and listen to your hubby. He always sounds like a really incredible man the way you speak of him. You certainly deserve that. Take care of yourself. Crazy indded but exciting happenings in your life. 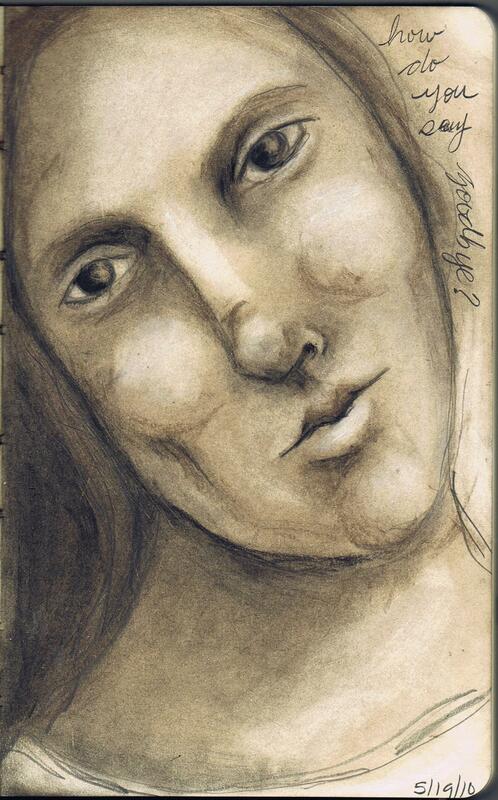 Beautiful painting…I love that it’s so close to the viewer…very exprexxive. I can’t wait to see what is to come from you!!! This is so exciting! You are truly amazing and so very inspiring. How awesome and fun to do videos for Strathmore! I will keep you and your son in my thoughts and prayers. i’m so happy for you pam. indeed, life is good. your hub is right…enjoy each and every moment as you can. i know exactly what you are going through with your son’s deployment. i’m going to send you an email. god bless you and your family. I have always loved your art and am a huge fun but right now my prayers are with your son. I pray God holds him in his hands and keeps him safe to come home to you. Your pride and your fear must be intermingled in a way that only another mother can understand. That is so super Pam!! I love it!! !